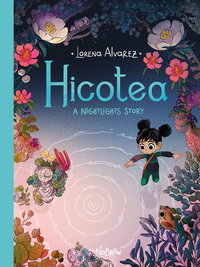 Lorena Alvarez returns to Gallery Nucleus for a book release signing & art show of "Hicotea". 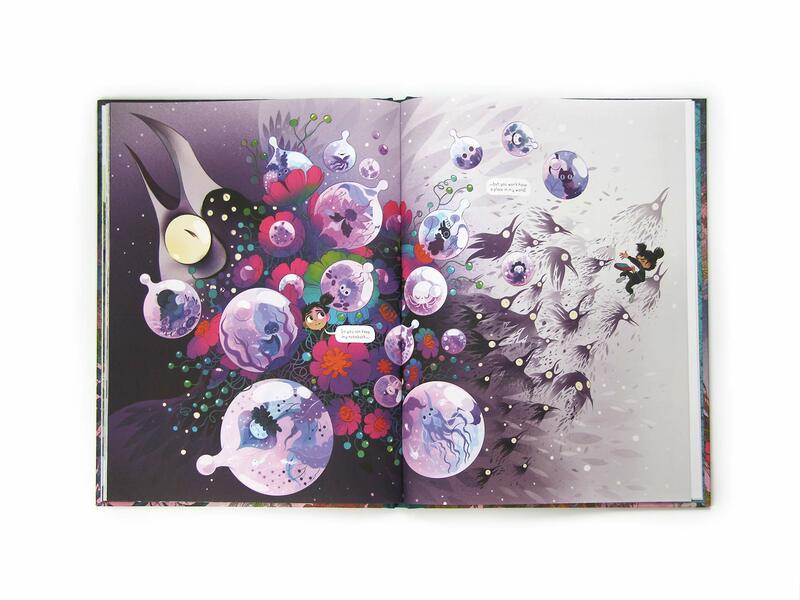 The second volume to her popular surreal-fantasy comic "Nightlights", Hicotea jumps back in to the world of Sandy's drawings and paintings. Alvarez' gorgeous paintings express child-like imagination unlike any other. 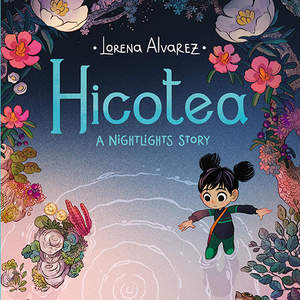 Join us for a rare signing with Lorena Alvarez as she flies in from Colombia to sign books and present Hicotea artwork in the gallery! Original Hicotea artwork on display and for sale. Exclusive Hicotea art print to be released. Lorena Alvarez was born and raised in Bogotá, and studied Graphic Design and Arts at the Universidad Nacional de Colombia. She has illustrated for children books, independent publications, advertising and fashion magazines. Since 2008, she has been part of “La Procesión Puppet Club”, an experimental puppetry group of illustrators and visual artists. Lorena has also showcased her work at Gallery Nucleus over the past few years, including shows such as her solo show The Kingdom, Fantastical Flora & Fauna, Little Golden Tales and many more!